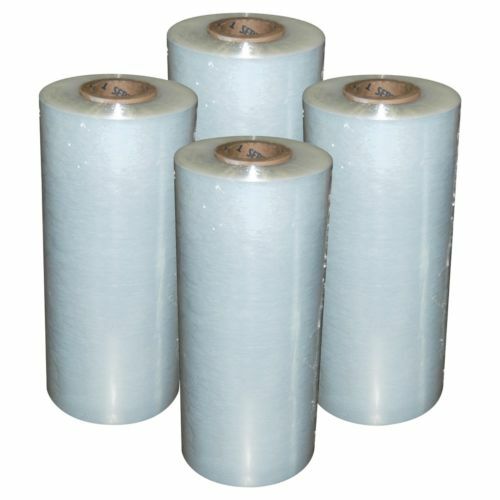 Our best selling stretch film. We tested many films before choosing our house film. High clarity for barcode reading or load identification.